I can’t tell you exactly when it started, the stress I mean. I have always been a worrier and a thinker but the excessive stress and worry probably began when I went back to school to study nutrition when Ben was just 7 months old. From that moment I didn’t stop and I mean quite literally, every waking second was either thinking about school, or Ben, or work or the other 99 things I had on my to do list. I’m sure most of you can relate. It wasn’t so much the physical aspect, instead it was my mind. I couldn’t shut off. I remember reading a bedtime story to Ben one night and not being present with him at all, instead I was thinking about the next 3 hours of study that I could fit in before I collapsed into bed and that was the normal routine for us. The problem was I would go to bed and then couldn’t sleep because I felt wired. When I did fall asleep it wouldn’t be for long, I would wake most nights and then struggle to get back to sleep because I would be thinking about all the things I had to do the next day. Then if I did fall asleep again I would have to drag myself out of bed in the morning and I mean literally drag myself, sometimes I felt like I needed a forklift and this feeling did not go away, I spent the whole day like that. Does this sound familiar to any of you? Believe me, I know I am not alone. As a Nutritionist, I see many clients who are struggling with the same issues. As women, we tend to put such high expectations on ourselves to be Super Mum, Super Wife, Super Employee, Super Cleaner or Super Chef, but in doing this, we push our self-care further and further down the list. I knew I was in a stressful situation, working, studying, and I thought a lot of the stress was just part and parcel with being a Mum. I thought a lot would go away when I finished school. School ended, exams done, passed with flying colours and a Certificate of Merit. I gave things a few months to calm down but nothing changed, I was still wired and tired all at the same time. I remember always telling my husband I was exhausted. Tired was my new favourite word. I didn’t have the energy to do anything. Anytime I stopped and sat I would just want to sleep. I felt like I was dragging my feet every day. Now, let’s talk about the other, not so nice side of me that came out. This is the hardest part to write about as I am not proud of it, in fact I feel quite ashamed of my behaviour. Due to the stress that I felt, the irritability got worse, my patience got less, most days I just wanted to hide away from everyone including my own son and husband. I would pick on Ben for the smallest of things and the worst part was that I would shout, there were a couple of occasions I shouted so loud I was shaking afterwards and just curled up in a ball so ashamed of myself. I felt like I had lost control of everything in my life and things continued this way for the next couple of years. I suffered a miscarriage and then we struggled to conceive and the stress and sadness of this just pushed me deeper and deeper into my hole. I didn’t know how to ask for help, I was Miss Independent, asking for help was like admitting failure. I just had to push through this and things would get better but I’m sure as you can guess, they didn’t. We finally got pregnant with Sam and I thought that once he was born things would get better and I would be healed. Things were better for a while, I put the tiredness down to a new baby and no sleep but I knew deep down that wasn’t the case. I made changes to my diet to help support my adrenals and stress levels. I saw my Naturopath who took blood to check my cortisol levels. I was diagnosed with adrenal fatigue. I was quite literally running on empty. That was BIG, it felt great to finally have a diagnosis, I wasn’t going crazy, there really was something happening inside of me that I couldn’t control. I began taking the supplements, being even stricter with my diet and going on the adrenal fatigue protocol and things improved but there was still a part of me that didn’t feel like me, I still felt lost. I knew what I had to do to for my body but I also needed help to heal my mind and spirit and as a Holistic Nutritionist I believe that they all have to be in balance for optimal health. I began having angel readings which I can tell you was amazing for me. I know, what some of you may be thinking….believe me, if you had told me 2 or 3 years ago that I would be having angel readings I would have laughed in your face but I would have said the same about quitting sugar and now I’ve done both! After each session I began to feel lighter, happier and excited again, my relationship with my husband and boys is better than ever before and I am a better person and Nutritionist as a result of my journey. I call it a journey as it takes work every day to keep on the right path, there is no easy fix for a lifetime of health and happiness. I am opening up and telling you my story as I want you to know that I am far from perfect and that everyone needs help along the way. Many people judge us or make assumptions based on our outer shell but none of us really know or understand what journey the other is on. You are still blaming your poor memory on baby brain, even though your child is 5 or 15 years old! You are so tired you can’t wait to get into bed every night but then can’t sleep because your mind won’t stop. Your cravings for sugar and salt are through the roof! You get dizzy and lightheaded and no, not just when you’ve been drinking. 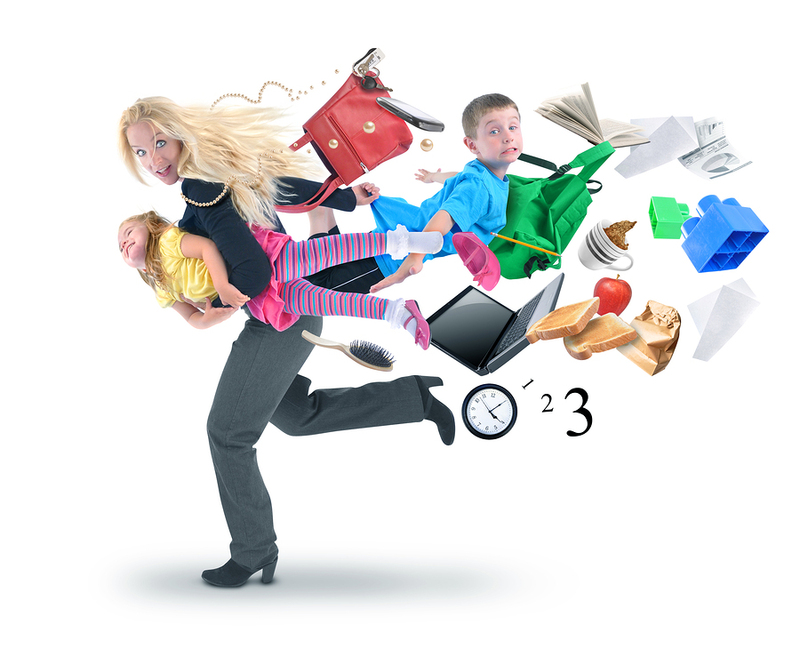 Stop putting your symptoms down to being a Mom or Wife or employee, stop pushing your self-care down the list. I am here to help you. I didn’t get through it alone and I will be right by your side if you need me. If you want to talk about this topic further, email me at melaniegrimerhn@gmail.com to set up an appointment. You are not alone.